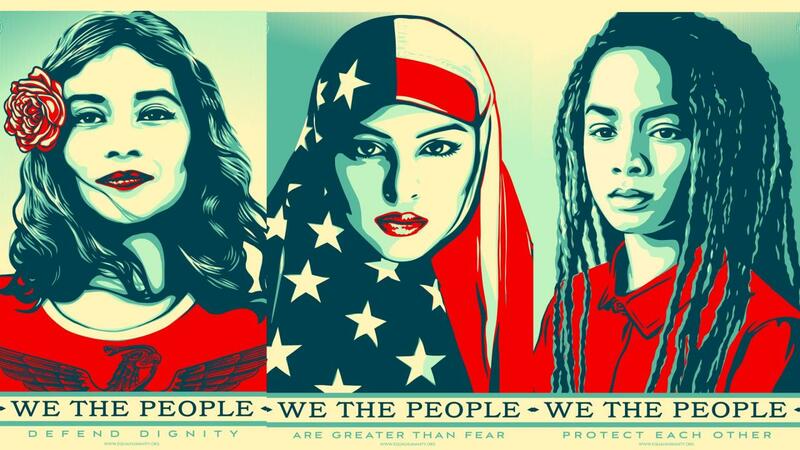 Remember the “We the People” posters campaign from Shepard Fairey that he used to protest at the Woman’s March? They were hung up at Westminster High School and the Maryland High School in Carroll County, with the purpose of symbolising equality, but unfortunately not everyone felt the same way. Apparently, some people thought that the posters were meant to show an opposition against Trump’s campaign, that therefore they should be removed, since teachers shouldn’t influence the student’s political choices. The decision was taken even though it was clarified that this was not their intention. Instead students were allowed to wear them as t-shirts and bring them to school.